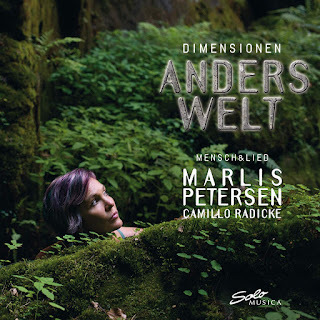 This is the second of a CD trilogy from soprano Marlis Petersen, Dimensionen (Dimensions), the first being Welt (World), the last being Innenwelt (Inner world) and so this CD is Anderswelt (Otherworld) on the Solo Musica label where Petersen is accompanied by pianist Camillo Radicke. It is a journey through later Romantic lieder, mainly Austro-German composers with a group of Nordic ones. But it is certainly not a trawl through the standard repertoire. I understand that this is very much a personal project for Petersen, and the selection of songs has a quirkiness and a depth which makes it stand out. So whilst there is Brahms, Wolf, Zemlinsky, Reger, Schreker, Nielsen and Grieg here, there is also Hans Pfitzner, Hans Sommer, Hermann Reutter, Carl Loewe, Christian Sinding, Harald Genzmer, Bruno Walter, Nikolai Medtner, Julius Weismann, Wilhelm Stenhammer, Yrjo Henrik Kilpinen, Sigvaldi Kaldalons, Friedrich Gulda, and Herman Zumpe. 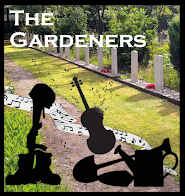 Another interesting thing about the selection of composers is that a number of the lesser known ones are from the 20th century, representatives of a late-Romantic strand in 20th century music which is often over-looked as we concentrate on the major Expressionist and Modernist movements. We start with Hans Pfitzner's rather romantic Lockung as a sort of prelude. Then we move into the first sections Nixen und Nock (Nixies and Water Nymphs) with songs by Hans Sommer (director of the first German Technical College, praised by Richard Strauss) composer of the opera Die Lorelei from which is taken the song Lore im Nachen (Lore in the boat) which perhaps does have hints of early Strauss, Edvard Grieg (in German), Hermann Reutter (1900-1985), Carl Loewe, Christian Sinding (in German) and Harald Genzner (1909-2007). The highlight of this group has to be a rare outing of Loewe's ballad Der Nock (the water sprite), lyrical yet full of characterful drama. A nice change from Tom der Rhymer. We the move to the Northen Lights with songs by Nordic composers setting Nordic languages, the Danish Carl Nielsen , the haunting Ariel's Song (though forget Shakespeare), the Norwegian Christian Sinding, the Swedish Wilhelm Stenhamer, the Finnish Yrjo Henrik Kilpinen (1892-1959) and the Icelandic Sigvaldi Kaldalons (1881-1946). Here it is the musicality of the language itself which often comes over, in songs like Sinding's Majnat whilst Kiplinen's Berggeist is more serious stuff, and rather striking. Petersen's way with these Nordic languages is very impressive in this group of songs. 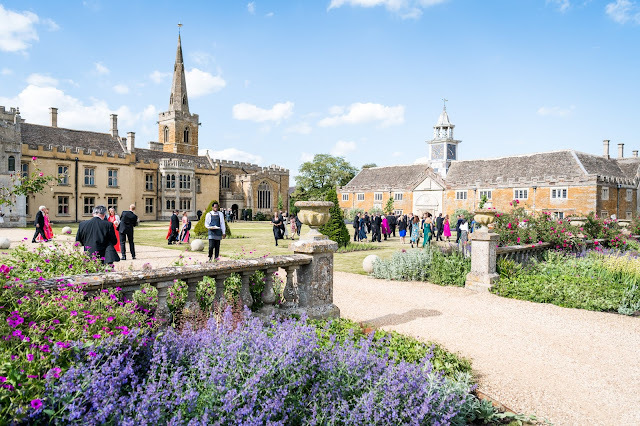 Finally we return to the elves (Elven II) with songs by Wolf, Friedrich Gulda (1930-2000), Carl Loewe, Schreker, Hermann Zumpe (1850-1903), who helped Wagner prepare The Ring at Bayreuth in the 1870s, and Zemlinsky. Wolf's Elfenlied comes from the Morike Lieder and so is perhaps one of the better known songs on the disc, whilst Elfe by the pianist Friedrich Gulda is completely delightful. Another Loewe song, a short one this time, depicts a sylphide in terms of a charming coloratura waltz! We end with Zemlinsky, quietly serious. By choosing such a diverse group of composers, and by concentrating on this otherwordly theme we get interesting cross currents. 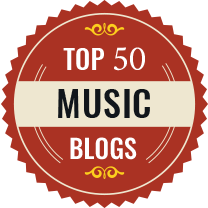 Some of the lesser known composers have interesting things to say whilst some of the more well known ones might be a little more prosaic in their approach. It is fascinating journey through late Romantic song userin a theme that was dear to many late Romantic composers' hearts. 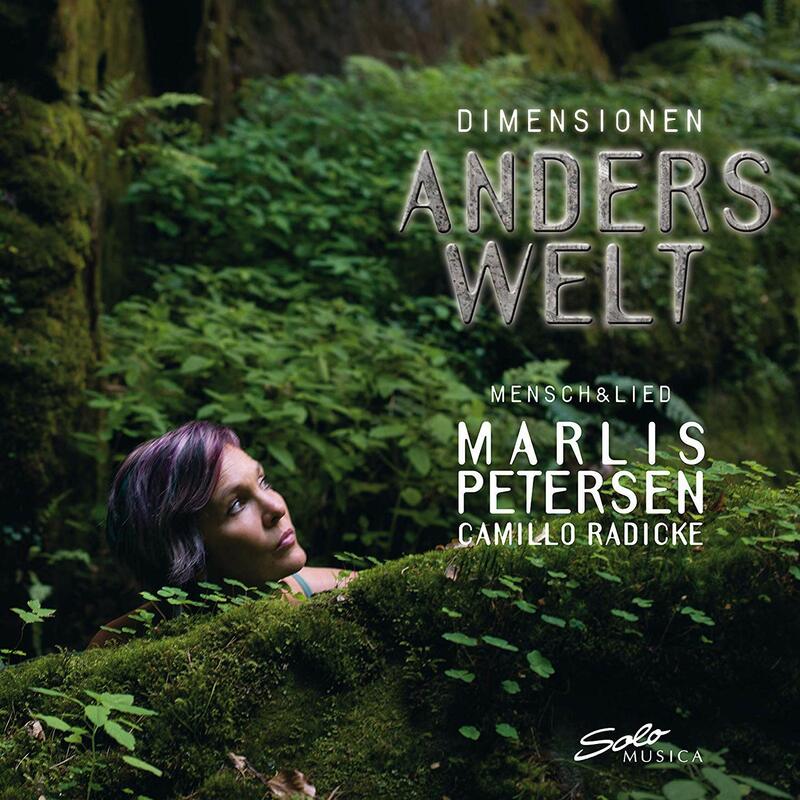 Marlis Petersen and Camillo Radicke make a fine pairing, making light of the complexities of the music and giving each song its own voice. I look forward to what they might come up with for the final disc of the trilogy.